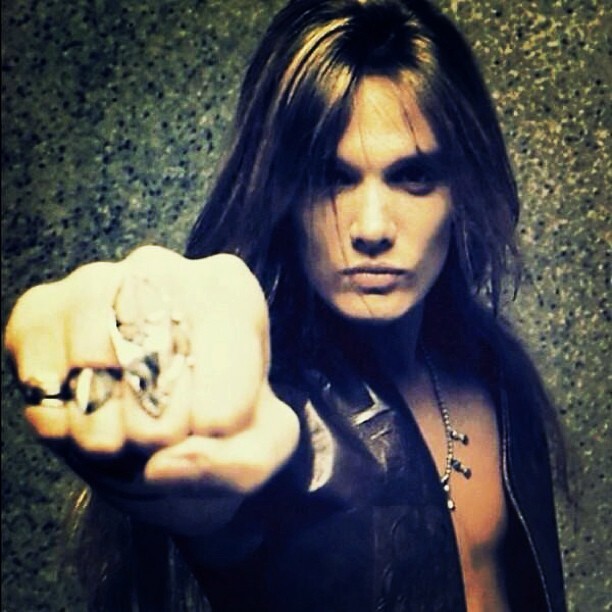 Sebastian Bach is sharing an update on his sobriety. Last month, Bach revealed that he had officially begun work on a new studio album. Sebastian recently released a new live set, “ABachalypse Now” - read more about the project here.